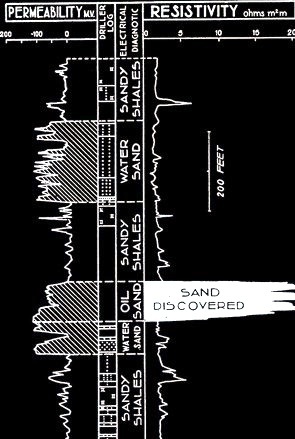 Covers topics needed to calculate shale volume, porosity, water saturation, and permeability from older (pre 1968) well logs. Integration and calibration to modern logs, cores, tests, and production data are stressed. Includes Russian Style Logs, still run today in many parts of the world.